Storage: Store below 25 degrees Celsius. Do not freeze. 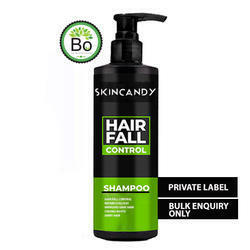 - Snug Hairfall Control Shampoo gently washes your hair and stimulates the blood circulation in the scalp. - It creates healthy environment for hair to grow. - Extract dead skin cell from the scalp that prevented air grow. - Makes hair healthy and strong.